See below for this year’s program. Jesus,What a Wonderful Child Trad. Tap, Tap. Who’s there? Why it’s Rudolph and his tap-dancing reindeer! Karie Angell Luc is at an Evanston, IL December 3, 2013 rehearsal of “An Evanston Symphony Christmas” where Suzanne Torrey, Evanston Symphony Orchestra Association president, is proud of the December 8 holiday showcase. Be there. 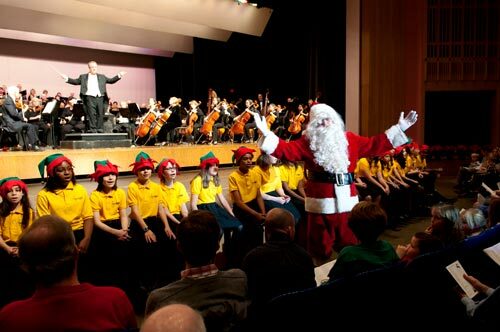 James M. Stephenson III is the arranger of this version of Rudolph the Red Nosed Reindeer. 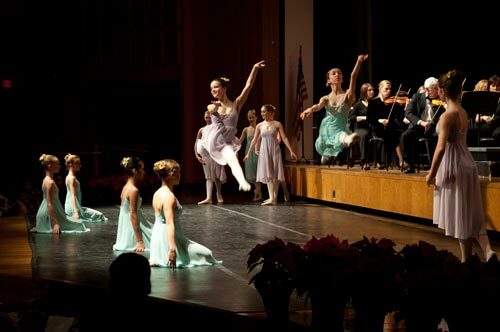 dancers from Evanston Dance Ensemble, in December 2011.